Rosy-Dawn Selwitz is the executive artistic director and founder of Center Stage Children's Theater. Before starting Center Stage Children's Theater in 2015, Rosy Dawn worked as the musical director for Pacific Children's Theater. Pacific Children's Theater (PCT) helped to build some of the same basic principals that CSCT is deeply rooted in. Rosy Dawn has served as the musical director for The Fiery Spirit Children's Choir, church soloist and choir section leader from 2007-2017 at La Mesa First United Methodist Church. In addition to running Center Stage Children's theatre, Rosy Dawn is also an active performer throughout San Diego. Rosy Dawn has been performing and teaching in San Diego and abroad for the last 20 years. She has performed with the San Diego Lyric Opera and has been a recurring Chorus member with the San Diego Opera chorus since 2004. Rosy Dawn graduated with a Bachelors degree of Music in vocal performance from San Diego State University in 2007. 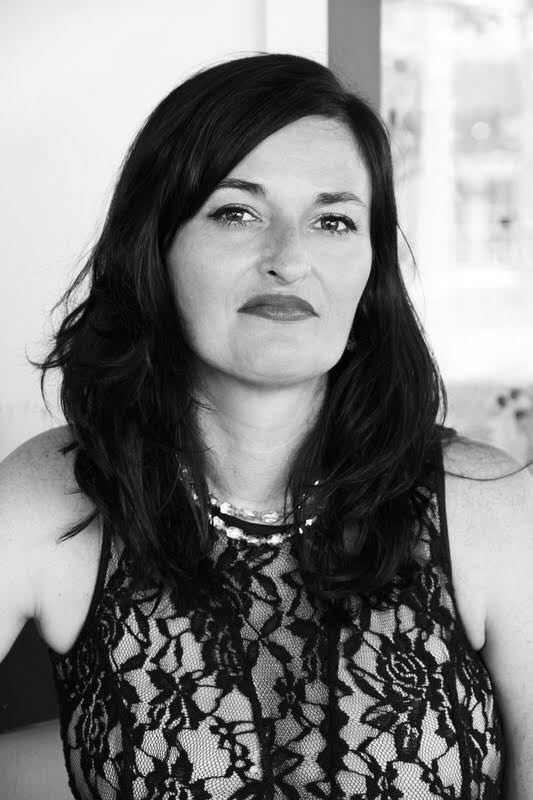 In addition to performing in operas Rosy Dawn has sung in numerous performance groups that include such genera's as Jazz, Bluegrass, Rock and R&B rosydawnmusic.com , she loves sharing music with Children, whether it be her private vocal students or in the classroom. Rosy Dawn feels that everyone has a connection to music and is thrilled to be apart of that experience! Nicole Cantalupo has worked in theatre education for many years and can honestly say she loves what she does! Her passion for teaching started when she assistant directed a play for young audiences when she was in high school. Upon completion of her BA in Theatre Arts, Nicole worked in the Education & Outreach Department at La Jolla Playhouse where she developed and implemented curriculum for summer programs, as well as in school workshops. Later she worked as a teaching artist for Pacific Children's Theatre, and then co-owned a company that provided after school programs focused on teaching life skills through theatre. Currently Nicole is working on her M.A. in Theatre Arts at SDSU, with a focus on education. She is a lecturer for a Theatre for Young Audiences class at SDSU, where she works with aspiring elementary school educators to incorporate theatre into their classrooms. She is also the Education Coordinator at MOXIE Theatre, where she develops programs that inspire young women to become leaders in their communities. 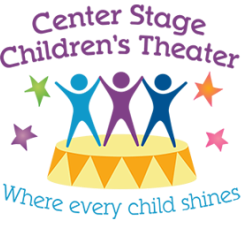 Nicole loves working with students of all levels and is thrilled to be working at Center Stage Children's Theatre. musicals, as well as studying classical voice. Afterward, she relocated to Florida to study jazz vocals and creative writing at University of Miami, class of 2005. She currently resides in San Diego, coaching voice and performing with her Americana band, Rosa’s Cantina.